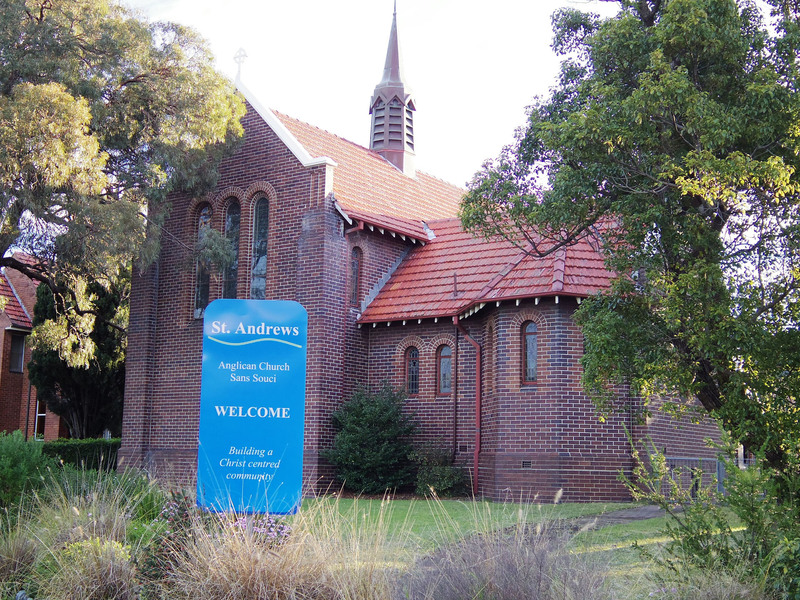 St Andrew’s Anglican Church Sans Souci is your local bible-based church. We find in God meaning and purpose for living – so we enjoy meeting with each other regularly through our services and other events. We want to know Jesus Christ and love him – so we invite you to know God with us. Visitors are always welcome at St Andrew’s. We look forward to meeting with you! Interested in finding out more about Christianity?